Do you want to learn more about our products and AV networking in general? Or do you have a specific interest in lighting or audio protocols for example? Then this is your chance! 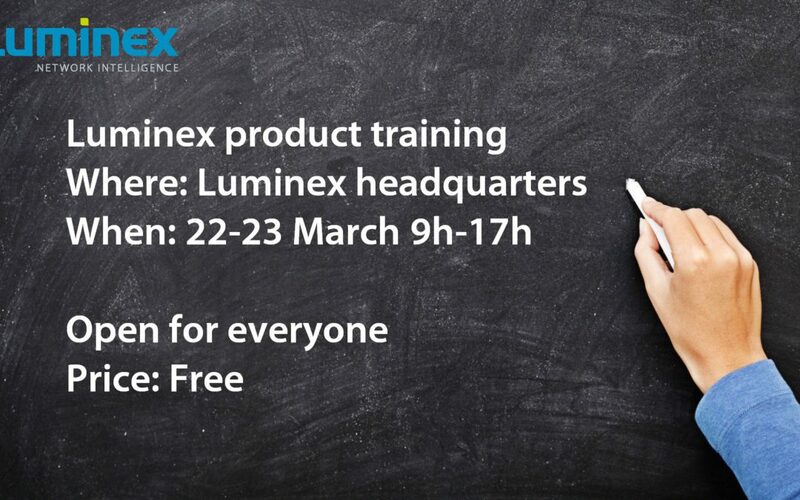 Luminex is organising a free product training, an open 2-day training program about our products and AV networking technologies.